ASIS is proud to share our State of the Association, which highlights our accomplishments and shows how we are re-investing in our members through programs, education and networking opportunities. 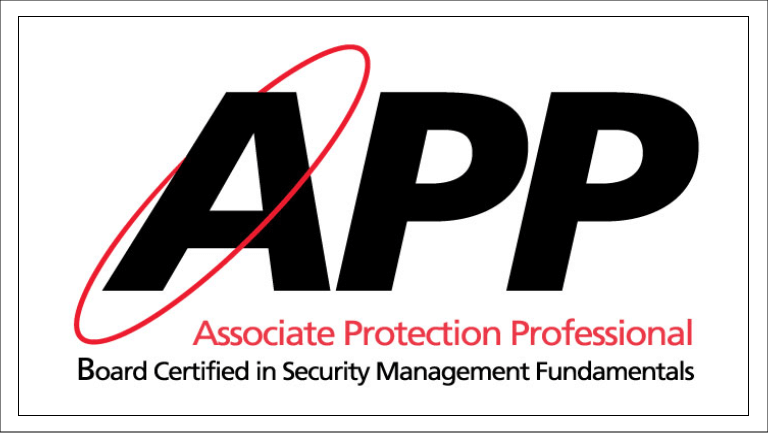 We encourage you to read this report as we continue to promote excellence and leadership within the security profession. ​A moment of professional pride for Courtney Klein, PSP, came in 2018, when her organization received an alarming threat via Twitter. After conducting online research, she uncovered an individual with a proclivity towards violence, a sense of extreme self-importance, and a budding martyr complex—a combination that added up to a potentially severe threat. The ASIS Foundation supports our members through education, research, and providing scholarship and award opportunities to deserving professionals. Learn more about current initiatives and how you can contribute. ASIS Members are entitled to one (1) free download of each standard and guideline—a $2,500 member benefit. The free member download is for personal use only; not for resale. No part of the publication may be copied, reproduced, duplicated or distributed, in any form by any means, electronic, mechanical, photocopying, recording, or otherwise, without the prior written consent of the copyright owner.